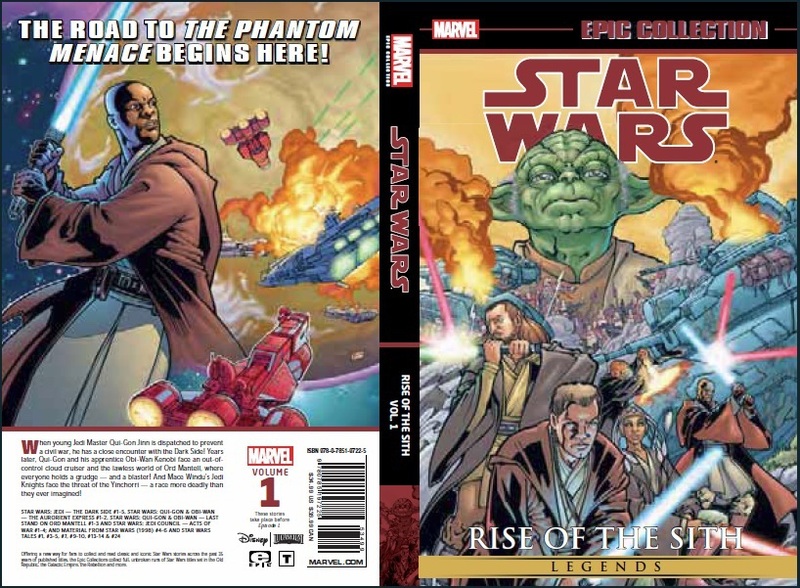 Our good friend Florian of Jedi-Bibliothek and contributor for Making Star Wars has uncovered information on upcoming Marvel releases from their catalog for September through December. 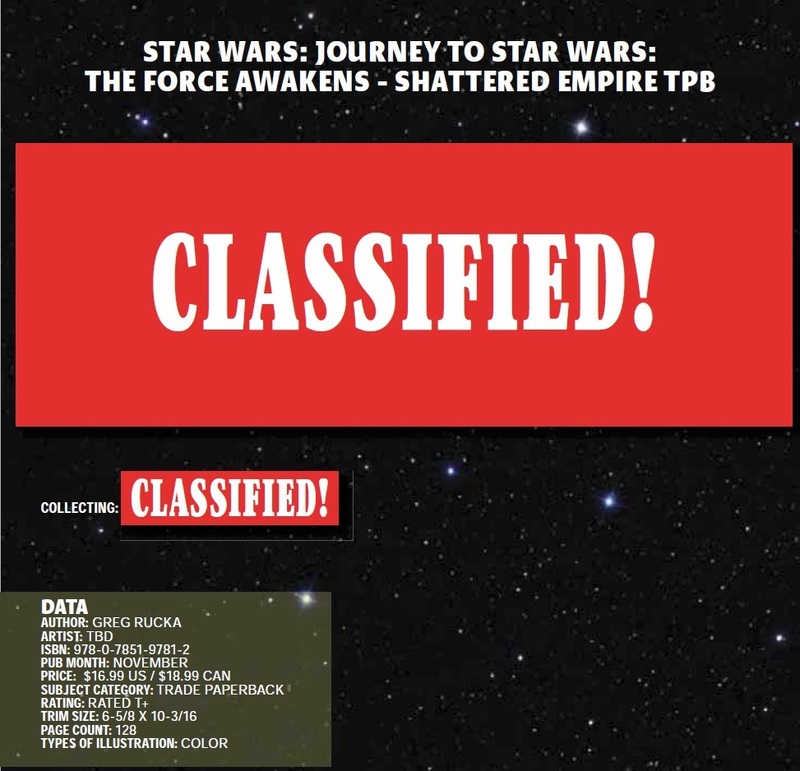 The big news is that the trade paperback Journey to the Force Awakens: Shattered Empire is scheduled for release in November with a $16.99 price, and while the artist is still be announced, Greg Rucka (who has worked on everything from Action Comics to X-Men: Unlimited) is listed as the writer. When young Jedi Master Qui-Gon Jinn is dispatched to prevent a civil war, he has a close encounter with the Dark Side! Years later, Qui-Gon and his apprentice Obi-Wan Kenobi face an out-of-control cloud cruiser and the lawless world of Ord Mantell, where everyone holds a grudge – and a blaster! And Mace Windu‘s Jedi Knights face the threat of the Yinchorri – a race more deadly than they ever imagined! 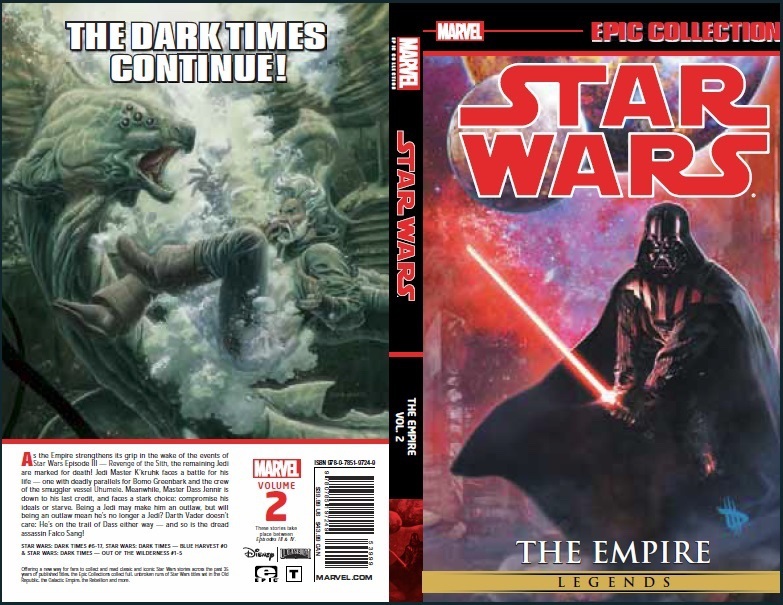 The next release is Star Wars Legends: Epic Collection – The Empire, Vol. 2 on November 3rd, 2015 and is listed at $39.99. As the Empire strengthens its grip in the wake of the events of Star Wars: Episode III Revenge of the Sith, the remaining Jedi are marked for death! Jedi Master K’kruhk faces a battle for his life — one with deadly parallels for Bomo Greenbark and the crew of the smuggler vessel Uhumele. Meanwhile, Master Dass Jennir is down to his last credit, and faces a stark choice: compromise his ideals or starve. Being a Jedi may make him an outlaw, but will being an outlaw mean he’s no longer a Jedi? Darth Vader doesn’t care: He’s on the trail of Jennir either way — and so is the dread assassin Falco Sang! 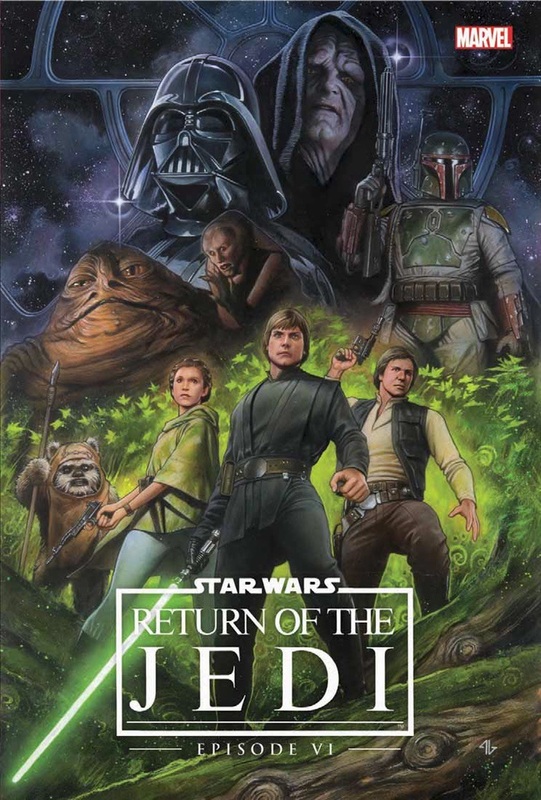 Up next is Star Wars: Episode VI – Return of the Jedi (Remastered Edition) on November 10th, 2015 for $24.99. return, remastered — read it! 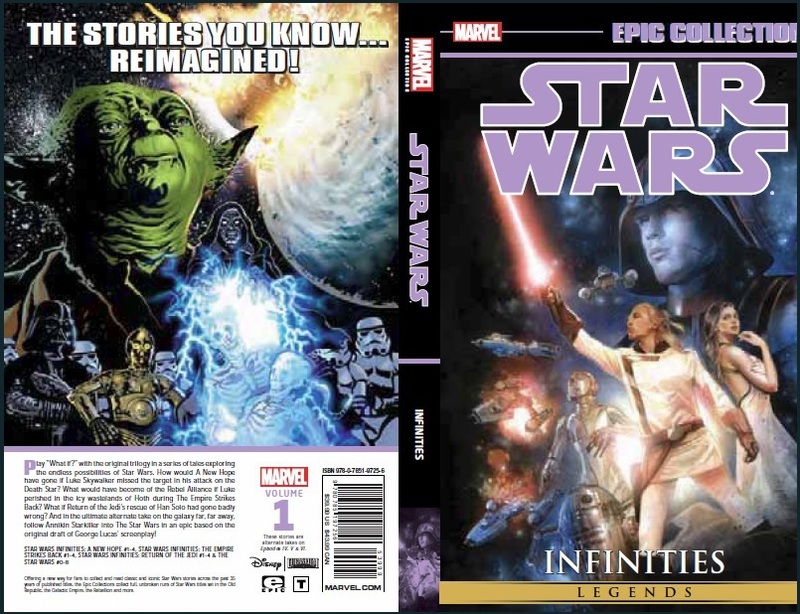 And finally, on December 29th 2015 Marvel will release Star Wars Legends: Epic Collection – Infinities for $39.99. follow Annikin Starkiller into The Star Wars in an epic based on the original draft of George Lucas’ screenplay!